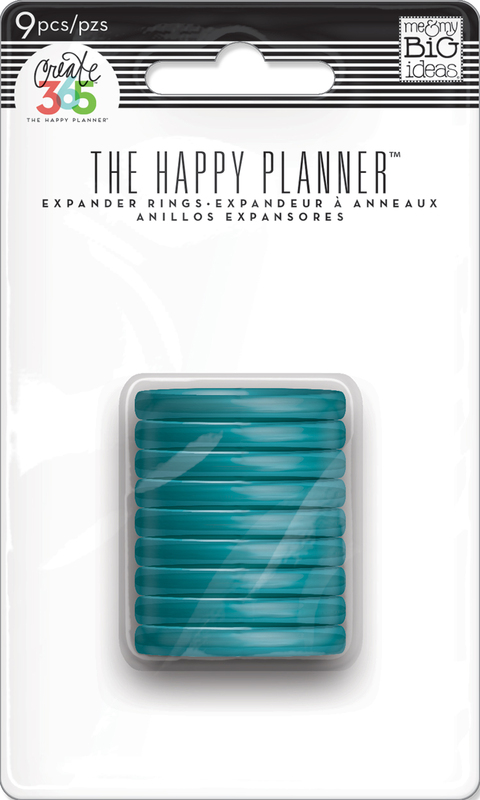 The customization feature of The Happy Planner™ is great for creating your own planner, journal, book, or bound anything, really. We encourage our Happy Planning™ community to make our system work for you - whatever that may mean. Today we're sharing a custom-made Gratitude/Faith Planner created by mambi Design Team member Casie Gutierrez, making it suit what she needs at this time in her life. 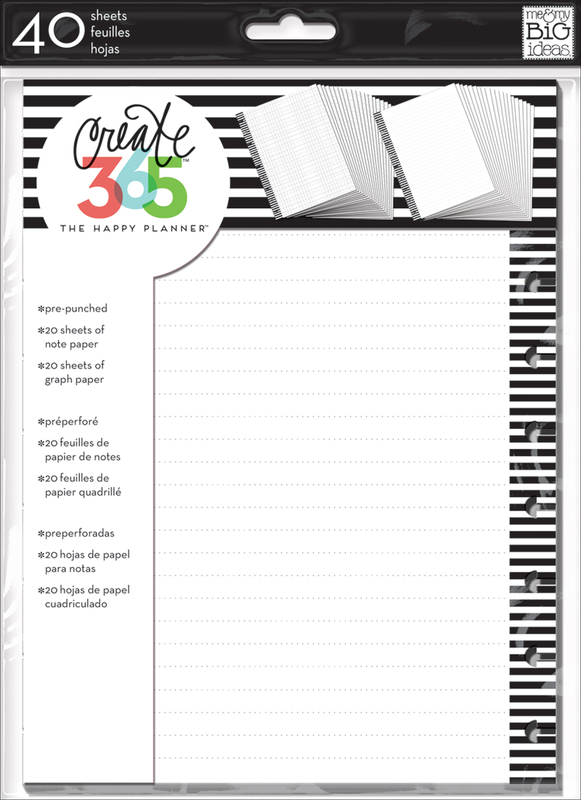 "I use my extra weekly spreads to record daily gratitude, scripture that is in my heart and quotes that come my way. 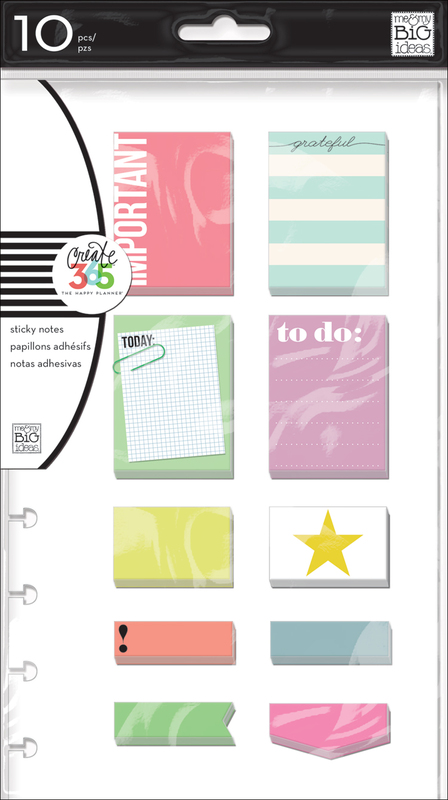 I decorate with washi, trimmed pocket cards and the mambi inspiration stickers to add pops of color and make me smile as I record moments of my life." The above prepped layout 'before the pen' became the filled-out layout below. Click on the images below to enlarge, and see more of Casie's Faith Planner including her gratitude weekly spread, scripture and hand-lettering practice, sermon notes, and prayer section. "I divided my prayer section into 'prayers asked' and 'prayers answered.' I use the half sheet pages to jot down prayers each week and graph pages to record answered prayers. I enjoy looking back on both to see where God was working in my life and the lives of those around me. The scripture section is a collection of hand lettering practice. By writing out scripture slowly and creatively, I remember it better since I am a visual learner. Sermon notes are stored in the sermon section and I write out some of my favorite worship songs for the music section. Finally, the last section relates to my focus word for the year, which is prayer. 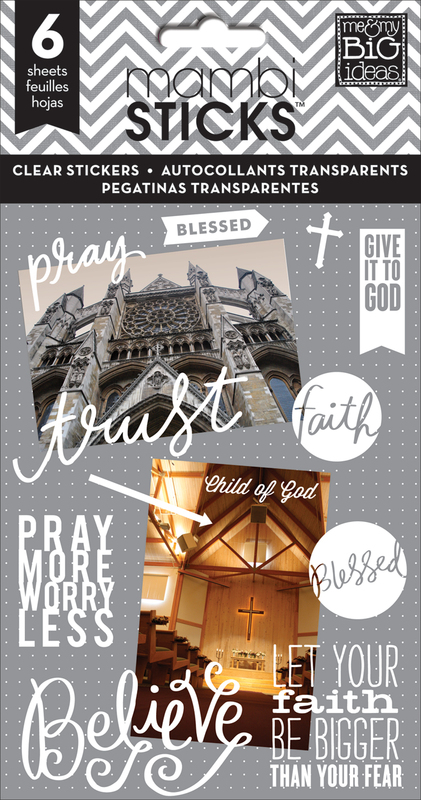 This includes monthly reflections, vision boards, and exploring what prayer means in my life."